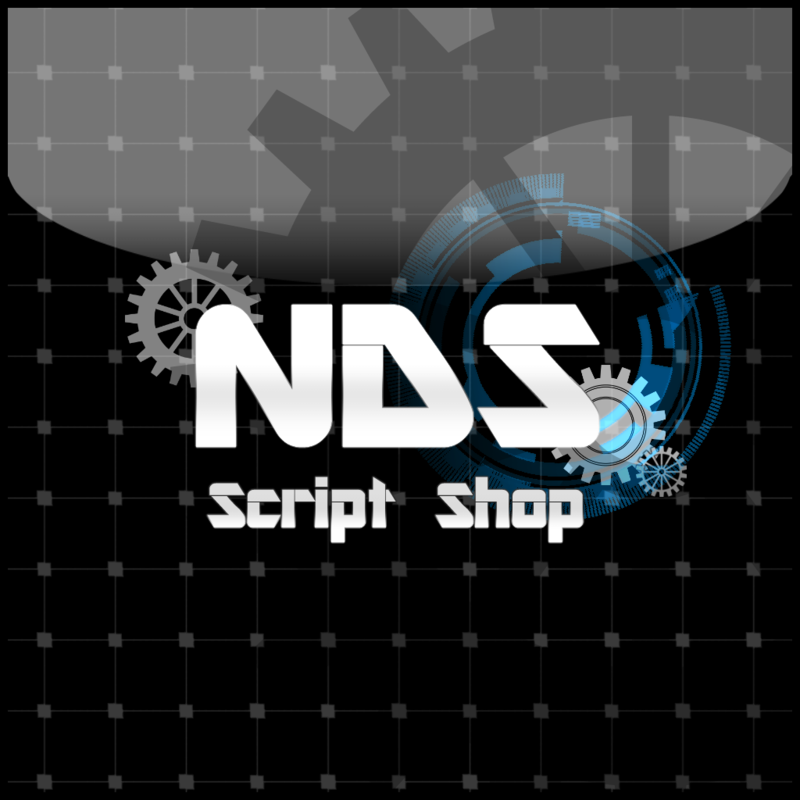 [NDS]Folder Maker(FM) is a support tool for inventory disposing. 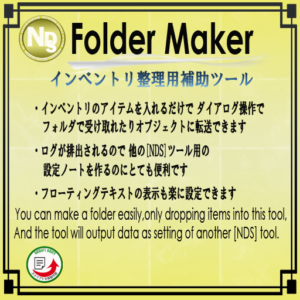 FM send items of inventory by a folder named FM’s name and output data as a notecard of setting for any tools. And FM can transfer items to other object. Clear:Remove items from FM inventory. Trans&Clear:Transfer items, output data then remove all items.